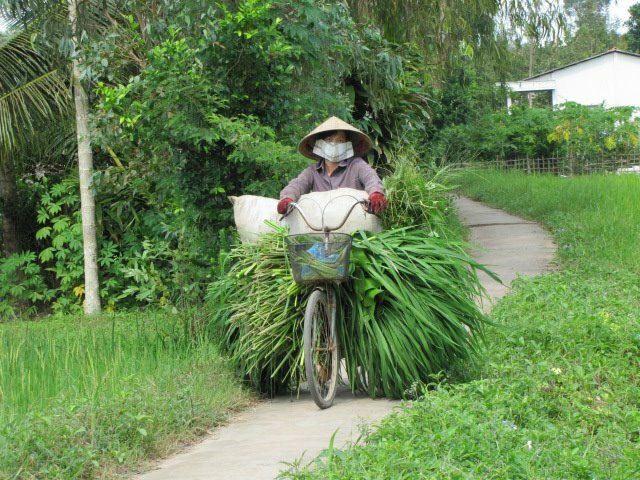 I love the ingenious ways that people transport things in other parts of the world. I've encountered all manner of objects, people, and animals being toted around by motorbike, bicycle, foot, car, truck, cow, donkey, and ox. And to think I've been using U-Haul all these years. How unoriginal of me. I'll still likely continue to hire a truck when I need to move some serious cargo, but I'd like to give kudos to the top 3 transportation accomplishments that I've seen in my travels. Oops, I'm part of the cargo this time. Everyone wants to end a vacation with an epic final night, right? That's exactly what we did in Windhoek, Namibia in 2010 before flying home. 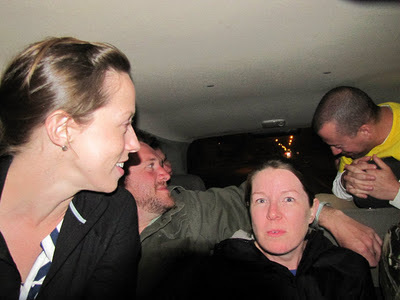 And that's how we found ourselves crammed into a single vehicle headed to a country-western bar with our newly-acquired South African friends. That's right - a country-western bar in the middle of Namibia. Bah, who needs a trailer? Just throw your large animal in the back of the truck and be done with it. 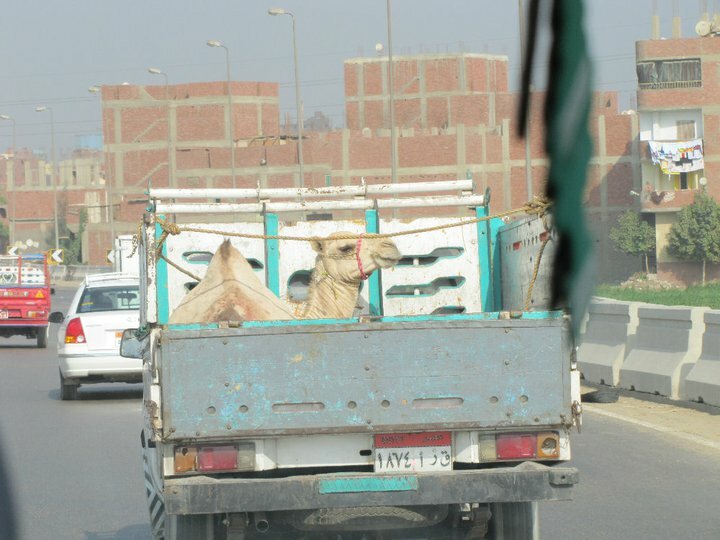 I can't imagine how the owner got the camel in there, but surely drugs were involved. And that rope tied across the back does a lot of good, I'm sure. 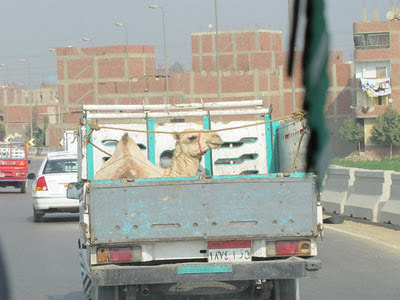 Wow, so I suppose animal trailers are just an American phenomenon! I'm sure a few horses have accidentally bitten it down there... hopefully not too many, or they'd find another solution.